We don't like it when our homes are a mess. So why would we treat our planet any differently? You respect the Earth and all the gifts it freely gives to us. 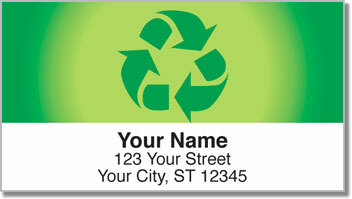 These return address labels from CheckAdvantage will remind you never to take our home in the universe for granted. 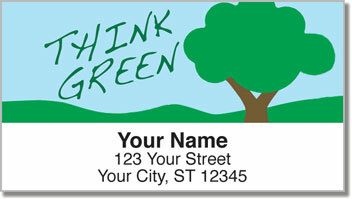 Recycle Address Labels feature illustrations that encourage us to protect the environment by remembering to reduce, reuse and recycle. 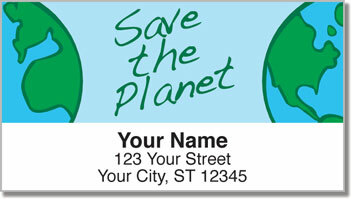 When you use these convenient self-adhesive stickers, you'll be sending an Earth-friendly message to everyone! 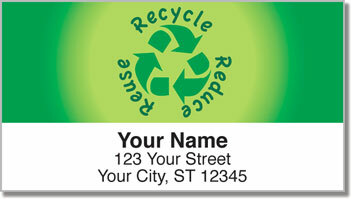 Get your own Recycle Address Labels right now!